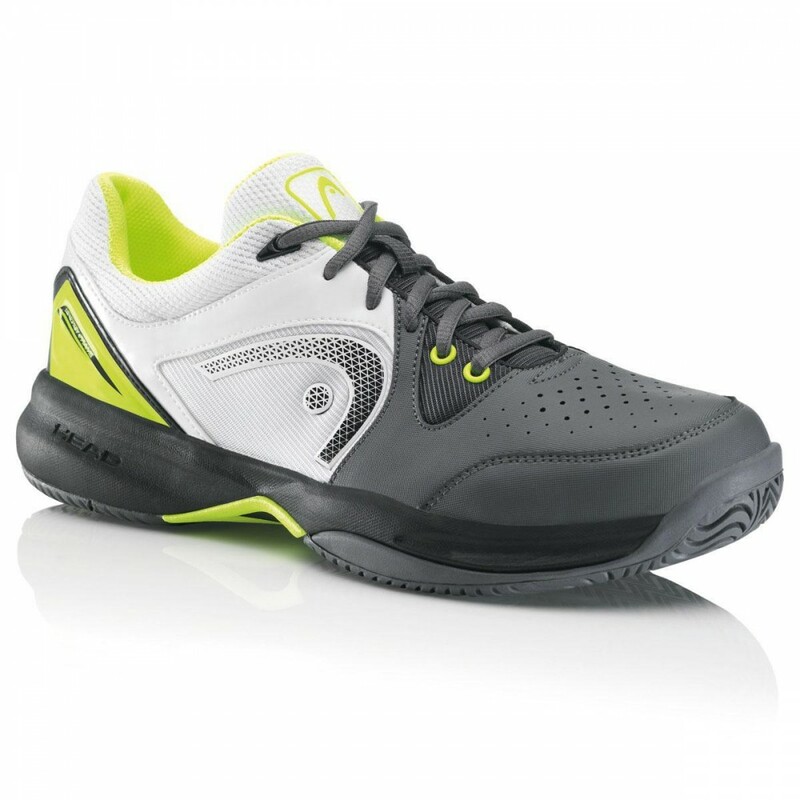 The Head Revolt Team Men’s Tennis Shoes are intended for users who show the way an active standard of living and suitable for regular training session, as well as for familiar everyday actions. 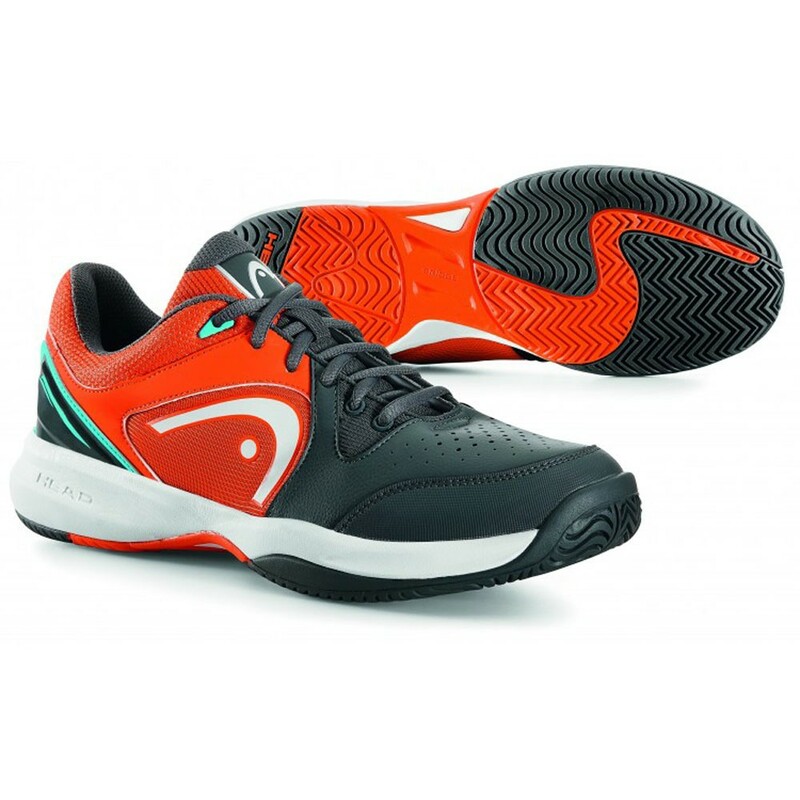 These noticeable all-court shoes have a comfortable and durable synthetic leather upper with a breathable tongue and quarter mesh inserts for great ventilation and gives you high levels of support and cushion thanks to an EVA midsole. A cross outsole profile delivers an outstanding grip on all types of tennis surface and a non-marking Hybrasion rubber mix enhances toughness and provides extra drag resistance.